Live music is awesome. Not only because you get to see an artist or group perform at a level they’ve worked a lifetime to reach, but also because you get to witness it all with a whole bunch of other people. A big, live concert is a real shared experience – being able to look to your friend or the person beside you and say, “oh man, did you see that? 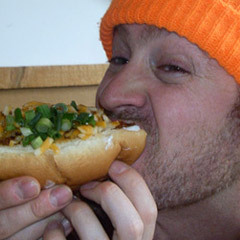 That was awesome,” is actually really good for the human spirit and mind. When we witness something great together, we walk away that much more connected to each other, and to the music. 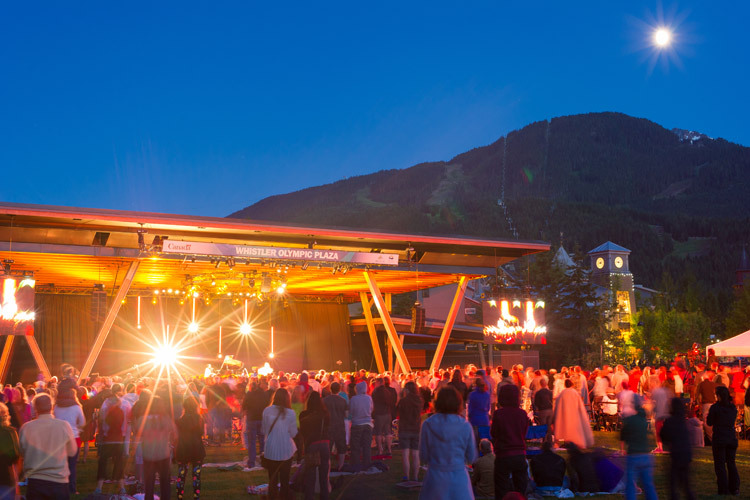 Which is why only a fool would miss out on Whistler’s Free Concert Series this summer. 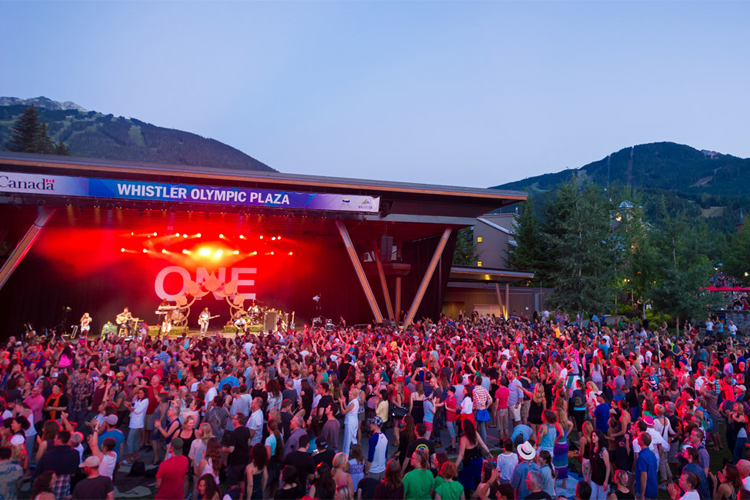 Presented at the Whistler Olympic Plaza, the series continues this weekend with The Mocking Bird and Wil on Friday July 27, 2012 and then Chantal Kreviazuk on Saturday, July 28, 2012. August’s line-up includes Spirit of the West, Jason McCoy, Great Lake Swimmers, Said the Whale, Jets Overhead, Young Empires, Arkells, Michael Franti and more. Find the entire list (with times and dates) at this concert series page. Just to make sure there is never a dull moment at the Olympic Plaza, Whistler Presents has teamed up with the crew at The Whistler Film Festival to host Celestial Cinema, a series of free movies slated to screen throughout August, starting with Woody Allen’s literary time-travel flick, Midnight in Paris on August 1, 2012. Hit the Celestial Cinema schedule page for all the details on this film and the other three. 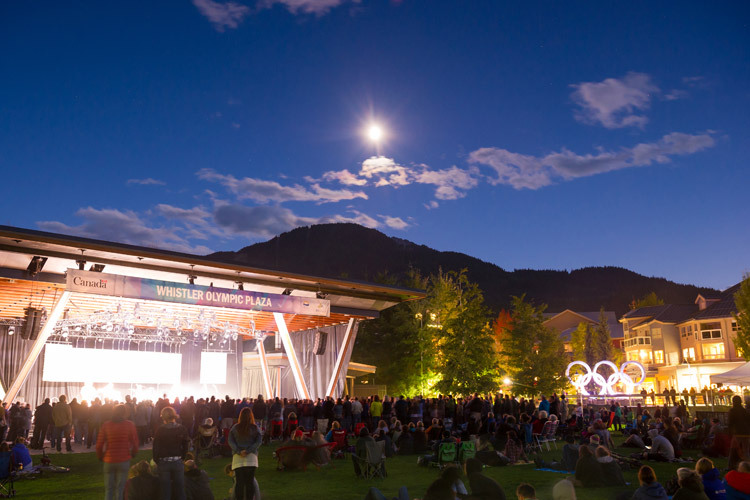 So with all this free excitement at the Olympic Plaza (and we haven’t even mentioned the various Crankworx events to be held there) The Insider has come up with a few tips and tricks to keep you comfortable. Because if you’re going to rock out, veg out, chill out or kick out the jams, it’s best to be prepared. 1. Bring a Chair. If the music is so awesome you want to stand up and pump your fist, go right ahead, but a nice chair to rest in will always make for a better outdoor experience. Those folding lawn chairs are a lot easier to haul around than the hard molded plastic ones and if you have a recliner, you win. 2. Stay Warm. 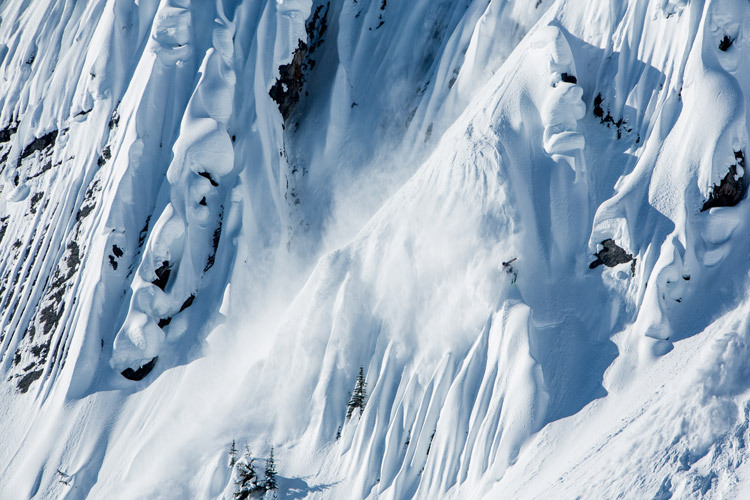 Yes, it’s summer and everyone likes to be optimistic about the weather but the truth is here in the mountains things can change mighty quickly. It’s best to bring a blanket along just in case, or that ubiquitous piece of west coast wardrobe – the hooded sweatshirt. 3. Stay hydrated. There is a water fountain by the inclusive playground adjacent to the Olympic Plaza, as well as washrooms for filling water bottles. Unfortunately, BC liquor board laws don’t allow you to imbibe in public places but there are a couple coffee shops and a David’s Tea right beside the Olympic Plaza. David’s Tea sells either iced or hot teas and have about two zillion different flavours. The Mac’s convenience store in marketplace also sells Screamers, a mix of soft serve ice cream and slurpie. You can’t get much summerier than that. 4. No Smoking. This one is just common courtesy for any crowded public place. Please clean up your litter when you’re done too. 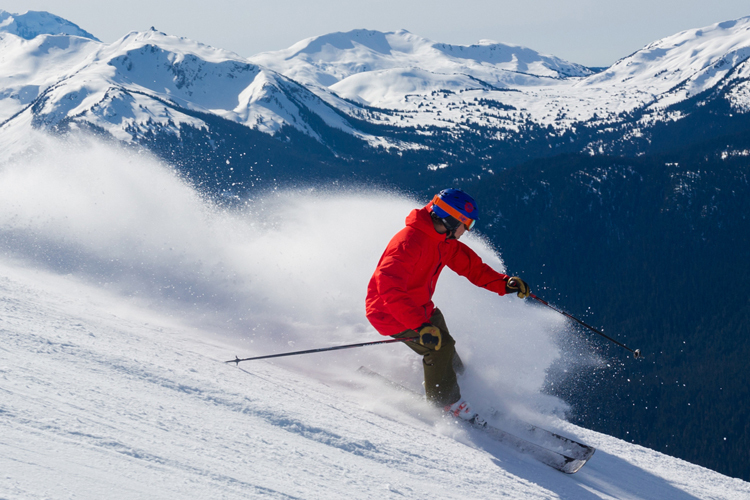 Whistler is one of the most beautiful places in Canada, let’s keep it that way. 5. Have Fun and Make Friends. Love what you’re hearing? Is that your favourite song? Don’t be afraid to share some of that excitement with the people around you. 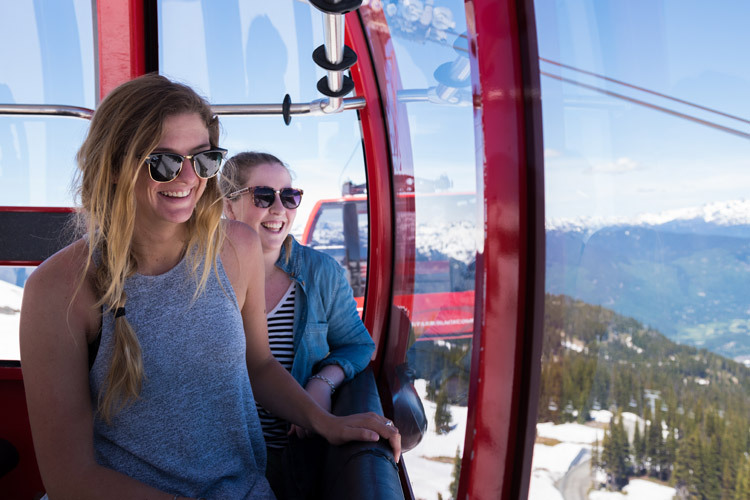 Canadians are friendly by nature and here in Whistler we love to see people have a good time. 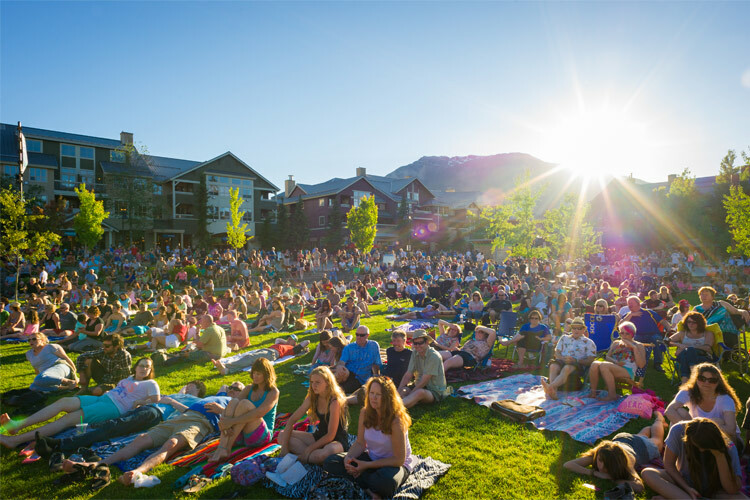 Remember, the free shows in the Whistler Concert Series are as much about connecting with other people as anything else. We’re all in this together so we may as well enjoy the ride.